Dreamtime - Commentary Inspired By Bob Dylan's Theme Time Radio Hour: "One of the Ancients By Now, Who All Moderns Prize"
"One of the Ancients By Now, Who All Moderns Prize"
Dreamtime correspondent Benny Desmond from one of our favorite radio shows dropped us a line after seeing our post on Muddy Waters' Blow Wind Blow, the very first song from the very first Theme Time Radio Hour, "The Weather." Benny passed on his own favored video of Blow Wind, and I can but agree. It's a knockout. Not much information with the video, and one could argue that you don't need more than the music. But because I am who I am, I had to go find out more about it, of course. 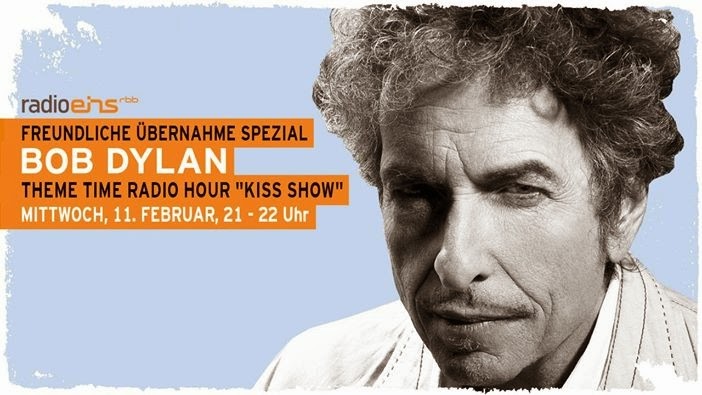 It's likely a November 28, 19 and 70 performance at/on The Beat-Club music show broadcast from Bremen, Germany. Muddy also performed Honey Bee on the same broadcast, and you can find that clip at YouTube too. 1. Mr. D. paraphrases an English poet from the 18th century in his description of Muddy Waters. Provide Bob's quote (that one should be a gimme), name the poet Bob is quoting, and for 2 bonus points, provide the original quote and the work it's taken from. 2. Name the first celebrity who does a voice promo on the "Weather" show. 3. Who are the two Minnesota celebrities Bob names? 4. What singing group does Mr. D. say "he might have seen" on tour, and where would he have seen them? 5. What language does Our Host speak after playing Stevie Wonder? 6. What city does Mr. D. say he's "playing a lot of artists" from, and why is that appropriate? 7. Who wanted to be Dean Martin and what song did both he and Dino cover? 8. Name the lead singer of The Prisonaires and what was he imprisoned for? 9. What two means of musical communication are used by those without access to traditional media? 10. What West Coast winds are "like the winds of the apocolypse"? Bonus point...name the song, by a British band that has been played several times on TTRH, that uses the dialog from the movie clip that appeared in the Weather Show.